Food First offers multiple food bag options such as Standard, vegetarian and gluten-free. Each bag contains all non-perishable food items. Have you ever found yourself stretching your food supply as long as you can or even going days without food? You’re not alone. Between classes, work and outside activities, it can be difficult for students to make ends meet. Fortunately, the Sheridan Student Union (SSU) created Food First to combat your food and budget woes. “Food First is a service that we provide for students to help them when they find themselves in an unexpected need for food. 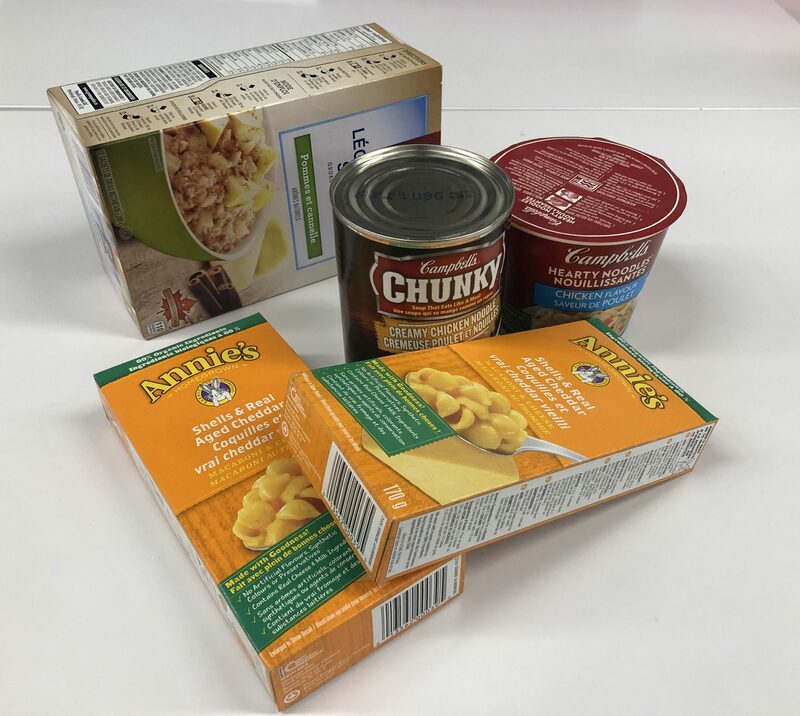 The packages services about two to three days worth of non-perishable food,” Says Amanda Bhajan, Senior Manager of Services. Students are permitted to use the service once a month. A study conducted by Meal Exchange, a student-led initiative that seeks to bring more food options to campuses across Canada and multiple Canadian professors found that roughly 40 per cent (two in five) of students experience food insecurity. Food insecurity was found to have stemmed from the cost of food, tuition and rent. 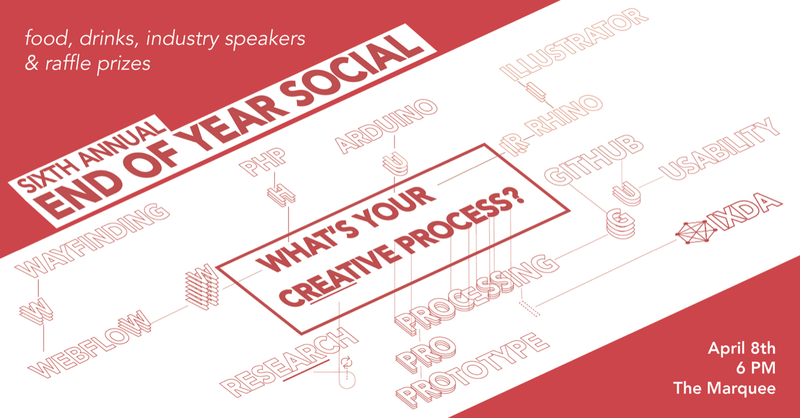 “Food First has been around since the inception of SSU […]. It was originally called the Emergency Food Resource, but since we didn’t want to stigmatize the service, and allow students to feel more comfortable to access it we did a focus group to rename the service[…],” says Bhajan. Most people who have experienced food insecurity will say they were affected in ways other than financial. The Meal Exchange company reported that 43.8 per cent of food insecure students had been affected either physically or mentally. “Our usage of the service has definitely gone up. Davis has always accessed the service more. At HMC and Oakville it is used less, but it was often for two reasons – students didn’t feel they needed it, or they didn’t know about it. 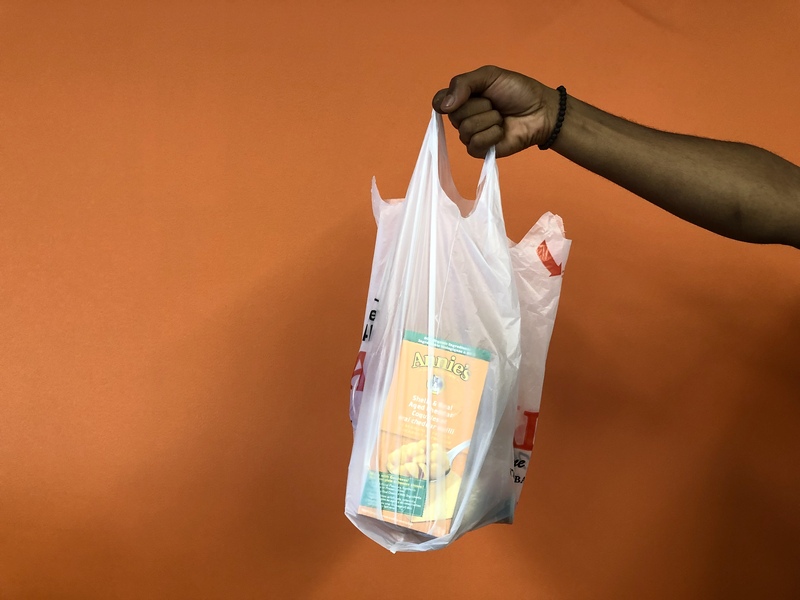 We were able to tackle both issues by working to remove the stigma that using the services was something to be embarrassed about because it all boils down to the fact that all students need to ensure they have something to eat,” explained Bhajan. Regardless of their food situation, students have an opportunity to donate perishable food items in or outside all SSU office locations which are located at each Sheridan campus. 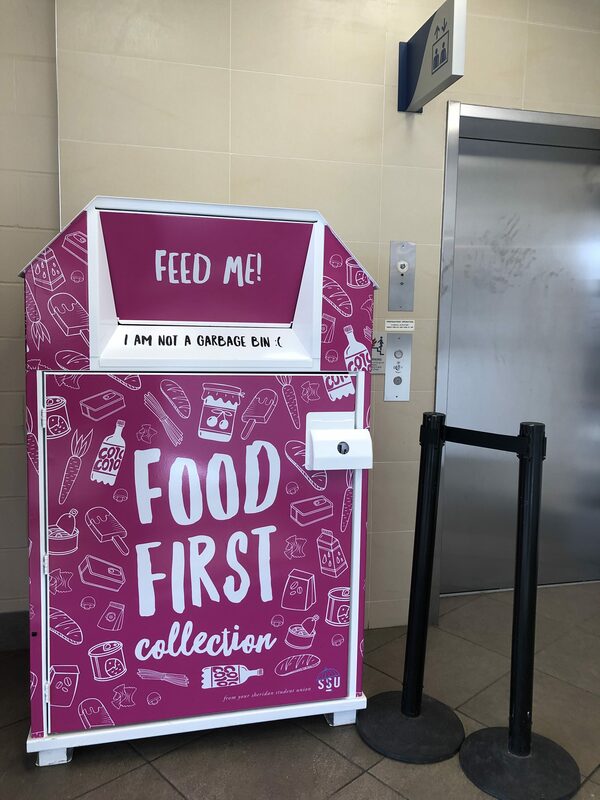 Find one of these Food First collection bins at each campus. This is where anyone can donate non-perishable food items for students in need. “All donations go directly back to the Sheridan community. Students, faculty and staff can donate directly in our office or at one of the Food First bins located around campus,” says Bahjan. Next time you are feeling insecure about your food situation, remember that you are not alone and there are people and services that set out to make your academic life a little easier. 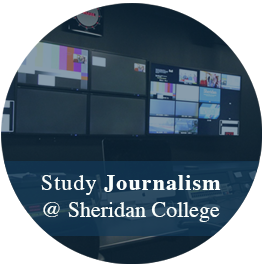 Sydney is a journalism student at Sheridan College. Her last name has been linked to Nordic Vikings, however, she is actually quite nice and has decided not to follow in her ancestor’s barbaric lifestyle. She lives a quiet life with her cat and Indie music collection.